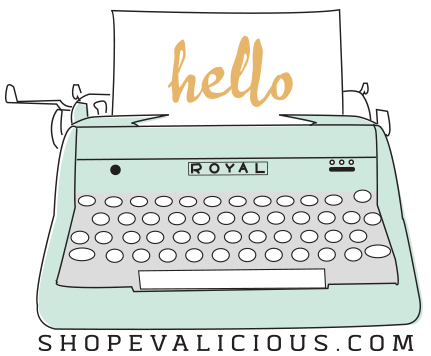 Hello there, Emmanuelle here sharing my last post for Evalicious. Here in Belgium, the weather has been terrible those last months and we are finally juste having something that we could call spring. So I made a spring layout with green as main color. At first my layout was a bit too pale and simple so I decided to add some touched of black (spaltters, doodling and striped paper) to add more contrast. So when you feel that a layout isn't quite finished there is always a little something you can add to put the finishing touch. As it is my last blog post over here, I would like to thank Eve who gave me my very first DT spot. It was an amazing experience and I enjoyed every minut! I can't wait to discover the next DT and all theur amazing projects.